This is a great multi-tasker! I love how this buffs in cream or liquid foundation. I didn’t get streaks or patchy coverage with it at all. And it’s also amazing for powder foundation! I used this with the IT powder foundation and felt like I had a full coverage yet still natural finish to my face. All on one day I used it with a cream foundation, the cover fx cream contour kit and then with setting powder. 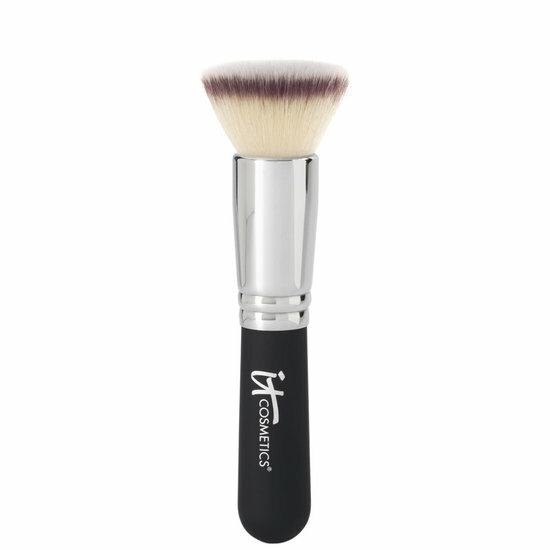 It’s one of those brushes I know I can travel easily with since it’s great for multiple use. 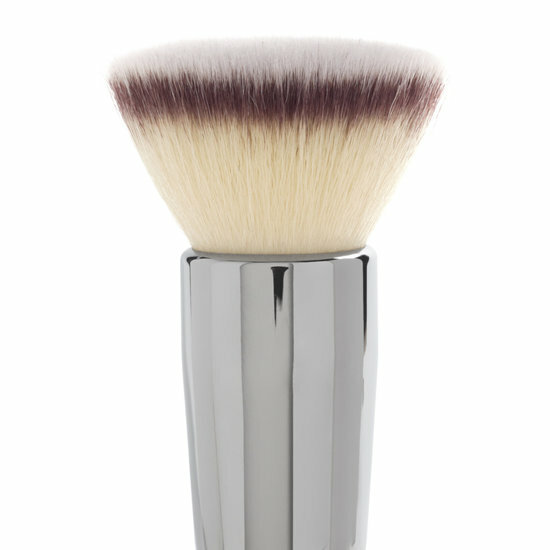 I would go as far to say that this is my favorite kabuki brush in my whole collection! It is a little more difficult to wash though because of how dense it is. I use the London Brush Co soap because I feel like you can really scrub it in the soap cake, and it rinses out easily. Next Celebrity Nail Tips!! |HOW TO GET YOUR NAIL POLISH TO LAST LONGER!!! !